Ahh…Beautiful Tulum, the not-so-secret gem of the Yucatan peninsula. 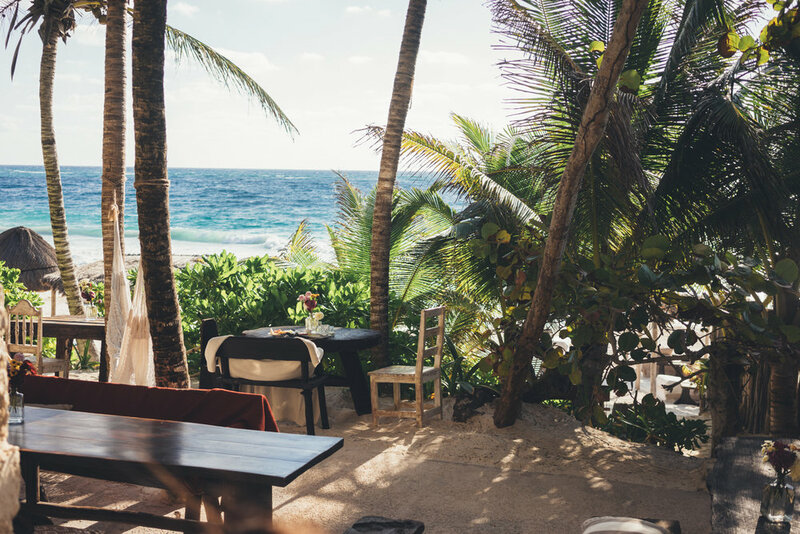 Tulum with its turquoise water and boho-chic boutiques is a hit among travelers searching for haven. 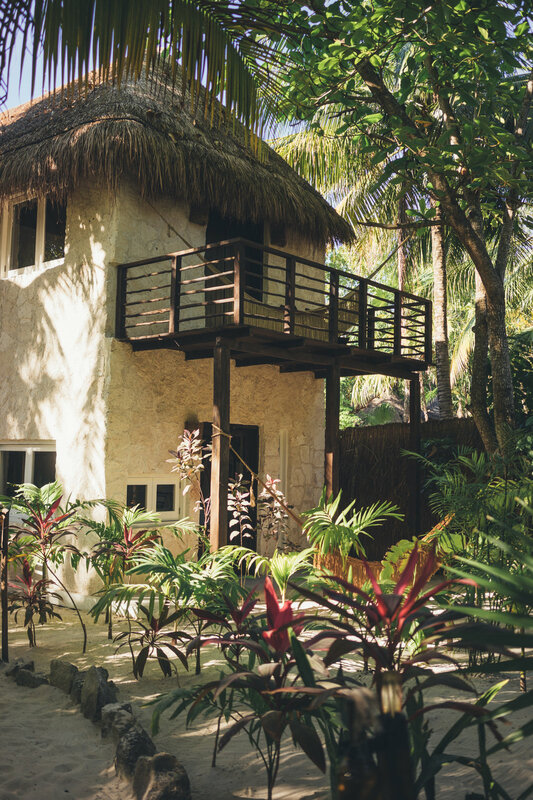 For our little jaunt in paradise, we stayed at NEST Tulum. The boutique hotel’s bohemian and minimalistic design offers an intimate and authentic approach to hospitality. Located towards the end of the Hotel zone, NEST offers privacy to its guests. It's the perfect spot for a relaxing getaway. As the wooden gate swung open, the friendly staff at NEST was awaiting us. Eager to turn relaxing-mode on, we quickly made our way to the unassuming reception. We were instructed to leave our luggage at the entrance and head to the restaurant. As we made our way down the sandy path, we knew we were in good hands. The rooms are set amid the tropical foliage and sandy walkways. There are a total of 9 rooms and each uniquely decorated. Our room-the garden suite-was incredibly roomy yet cozy. Our balcony’s view of the greenery felt likes our own intimate sanctuary. Biking is the way of life in Tulum. After pedaling around the boho chic streets–bikes courtesy of NEST-we settled on one of the beds by the very Instagram-worthy beachfront. While we enjoyed the view, we indulged on scrumptious food freshly made from the restaurant. 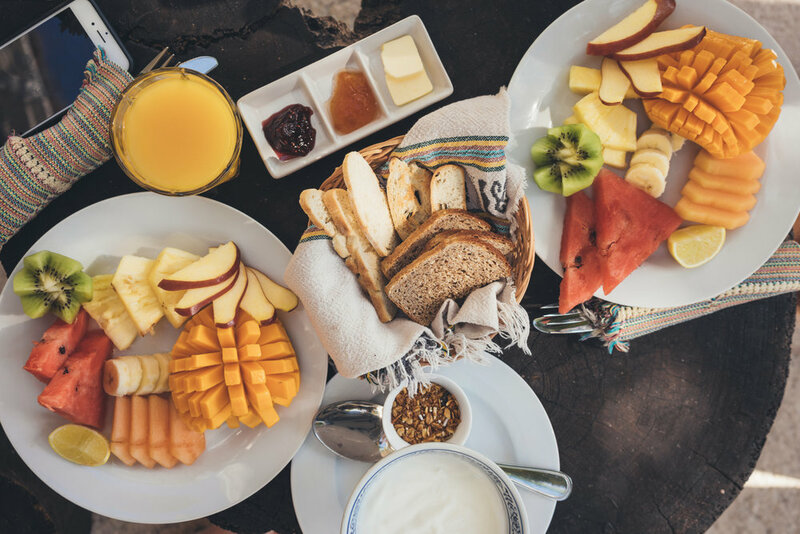 Every morning we awoke to the most relaxing sound of birds singing, followed by complimentary yet envy-inducing breakfast: fresh fruits, orange juice, yogurt, granola, eggs, and a shot of probiotic drink. With the relaxing music and lapping wave sound, mornings were my favorite part of the day. At night, the sandy walkways were lit with fire, giving you the impression of being in a secluded and mystical place. Tip: Go at night to the beachfront and enjoy front row seat of the stars. You won’t regret it. We even saw a comet! As a city girl, this was a real treat. If you are in search of a place to unwind and relax, NEST Tulum will surely make you forget the outside world. I can assure you, you will not want to leave this place!